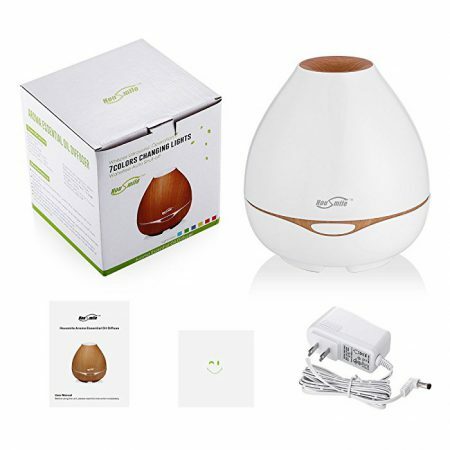 This aromatherapy diffuser is a perfect item for bedroom, study, office, living room, bathroom etc. 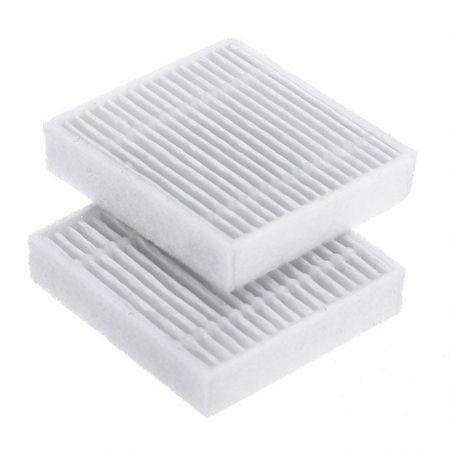 400ml large volume diffuser works perfectly in living room without the need to refill it. 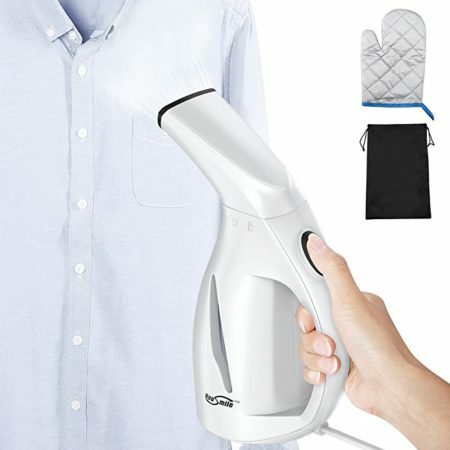 When water runs out, it will automatically turn itself off for protection. 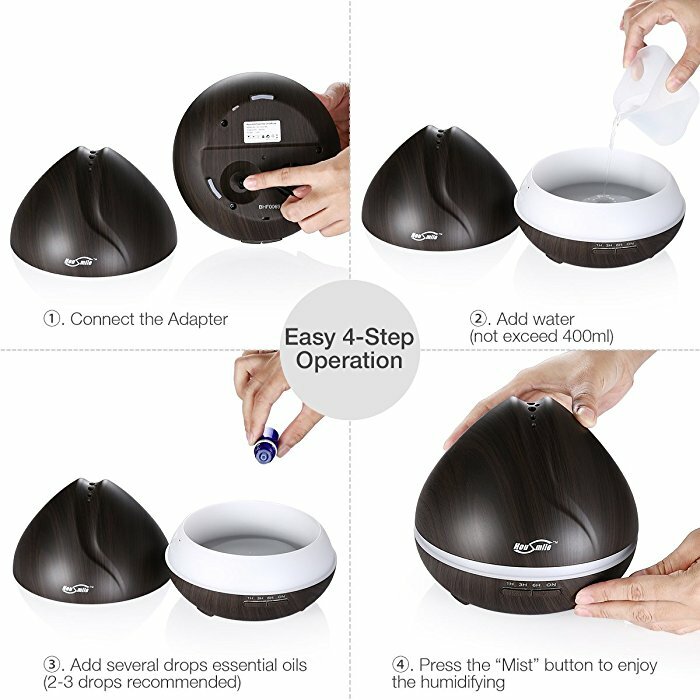 Timer Setting and Mist Control: This diffuser has 4 timer modes, 1H/ 3H/ 6H/ Continuous modes. And the mist can be easily adjusted from week to strong. It has 8 hours’ runtime in strong mist and 12 hours in weak mist. 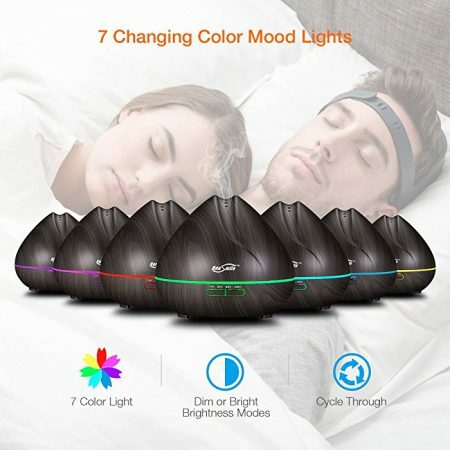 7 Color Changing LED Mood Lights: The brightness and colors can be set and adjust to meet your need for unique decoration for your room. 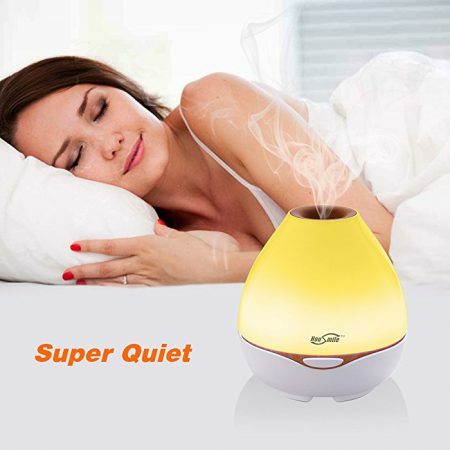 Super Quiet: The ultrasonic Technology allows this diffuser to function quietly without any distraction to your sleep. 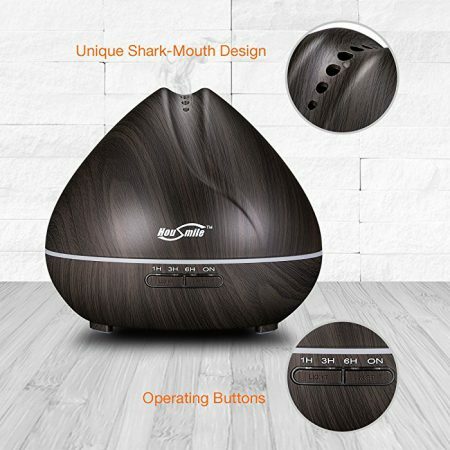 Perfect Wood Grain Design: Made of BPA free materials, this non-toxic humidifier effectively prevents dry stuffy air and flu/cold germs. 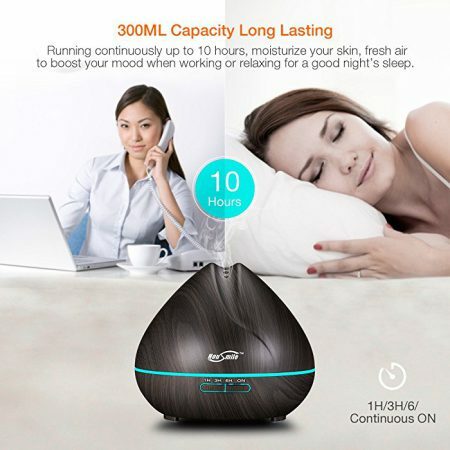 It’s a perfect item for bedroom, study, office, living room, bathroom etc. 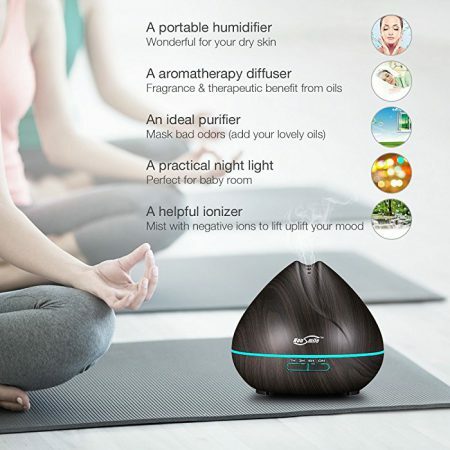 Diffuser: Add a drop of your favorite essential oil, it can help remove bad odors, and bring a fresh and clean scent to your space. 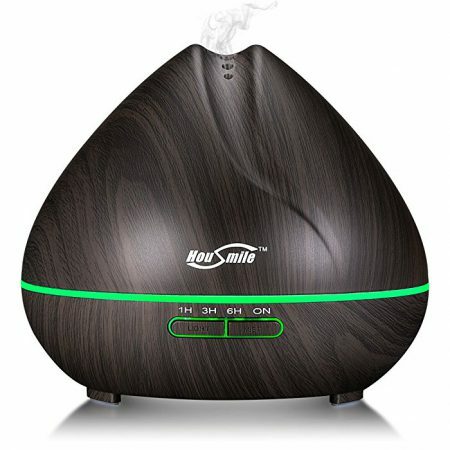 Humidifier: Add moisture to your air to eliminate dryness and it can help with your dry chapped skin, chapped lips and dry sinuses. Colorful LED Night Light: The soft, gentle, and harmless colorful LED light is great for your sleep. 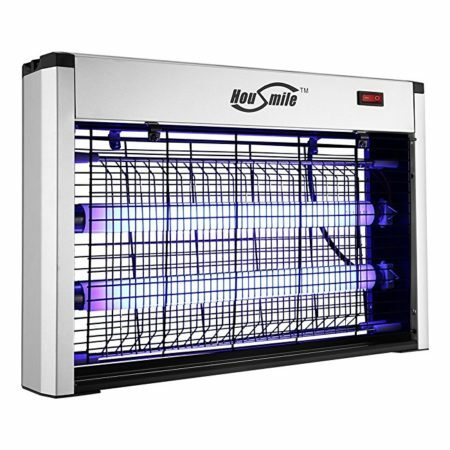 The brightness and colors can be easily set and adjusted. Desktop Decoration: This plastic wood grain diffuser is a gorgeous decoration for your house. 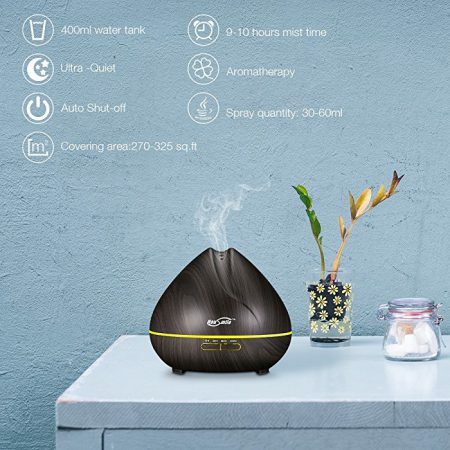 Thanks to advanced ultrasonic technolgoy, this aroma diffuser has excellent noise control. It causes no distraction, for better sleep.